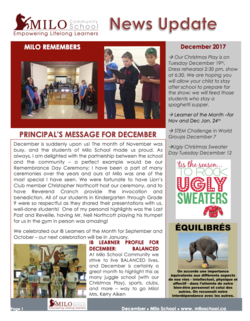 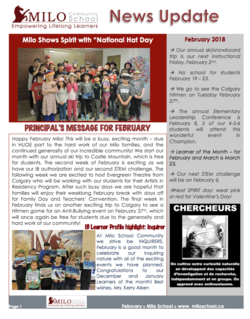 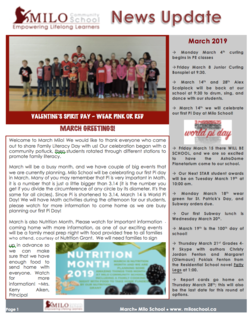 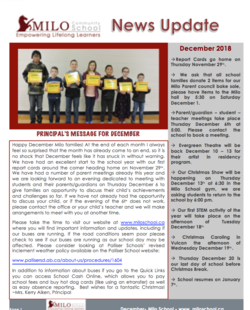 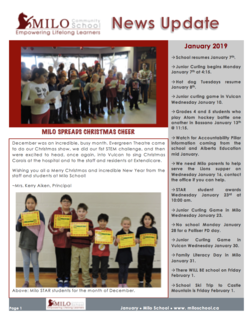 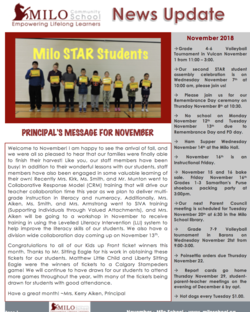 Please click the link Milo Monthly News January 2019 to see our news for January 2019, Merry Christmas everyone! 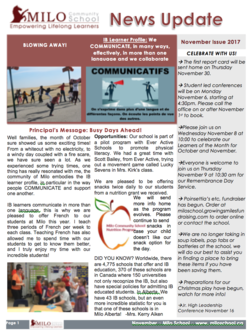 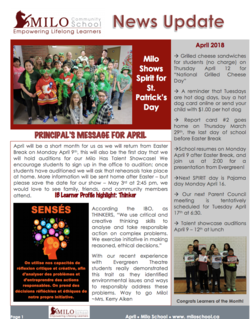 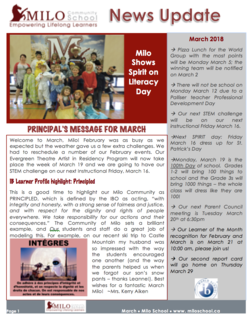 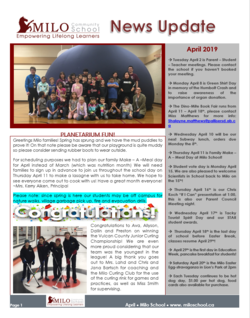 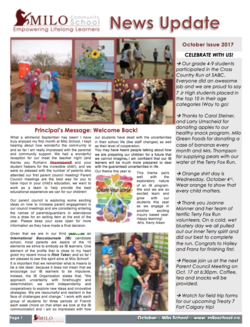 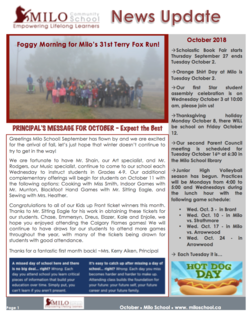 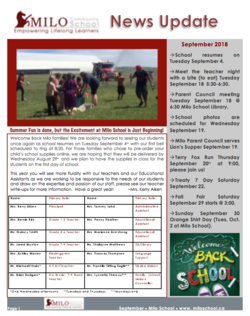 Please click the link to see our back to school news for September 2018! 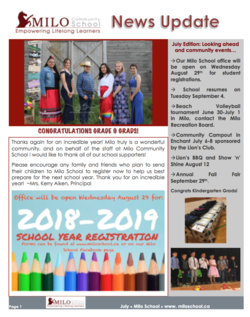 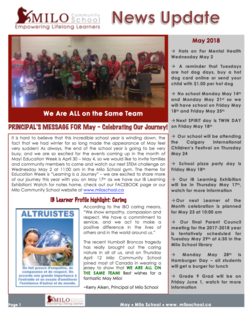 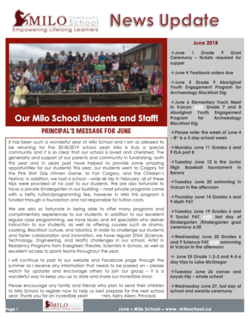 Please click the link to see our Summer news, see you in September!